Pre-owned — Condition: 9/10. 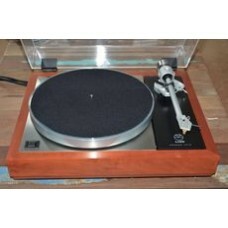 High spec Linn LP12 in excellent condition. Includes LP12 ..